Location Location Location!!! 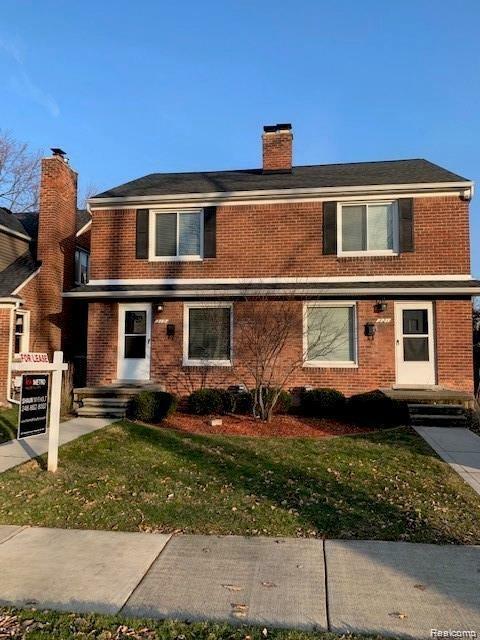 Beautiful townhouse style duplex that has been nicely updated with private basement is available two blocks from downtown Royal Oak. It's like condo living but without all of the neighbors, grass and snow (over 2) is included in the rent! Usually you don't find this large of bedrooms in downtown Royal Oak. 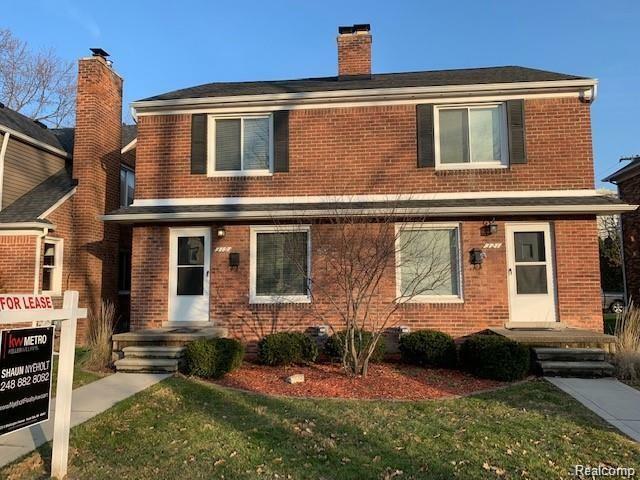 Beautiful hardwood floors and all new windows throughout. 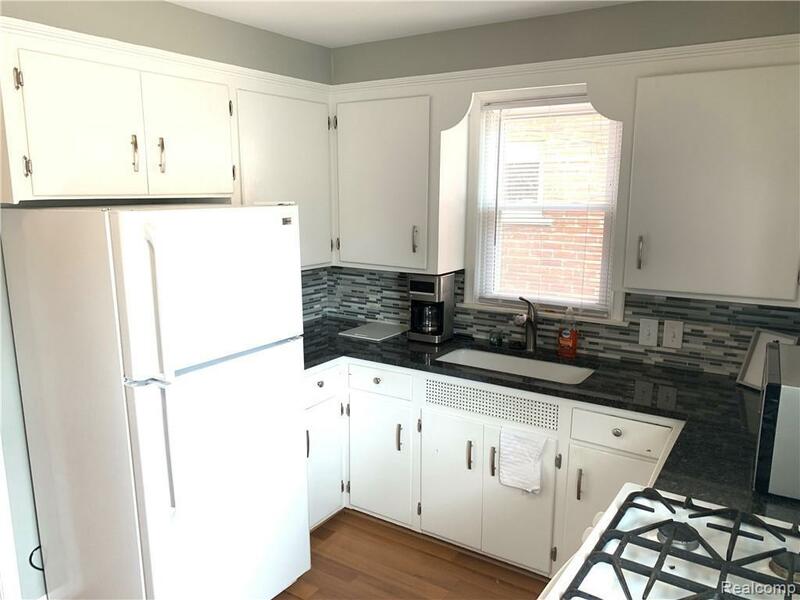 Large kitchen with new appliances and granite countertops. 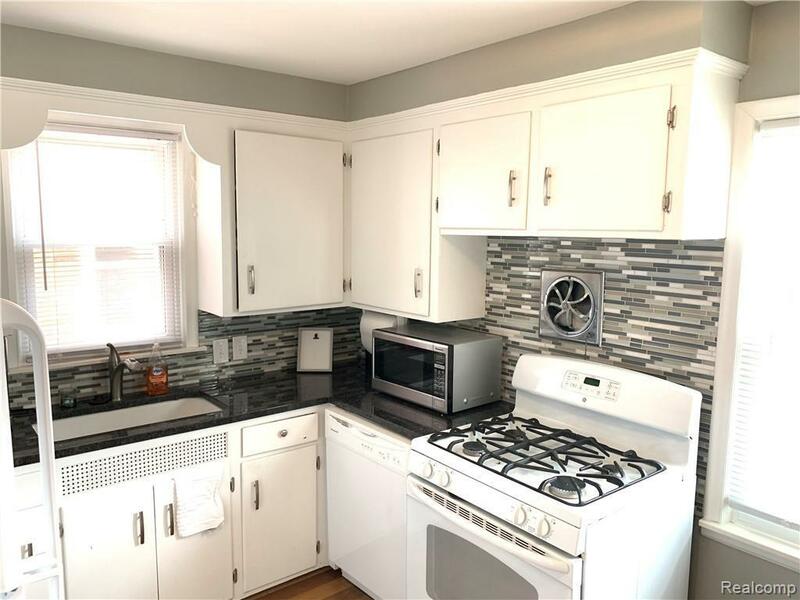 This is a must see for tenants looking to be in the heart of it all! Landlords are very hands-on and take care of their properties. Each unit gets 1 spot in the garage. Listing provided courtesy of Kw Metro.